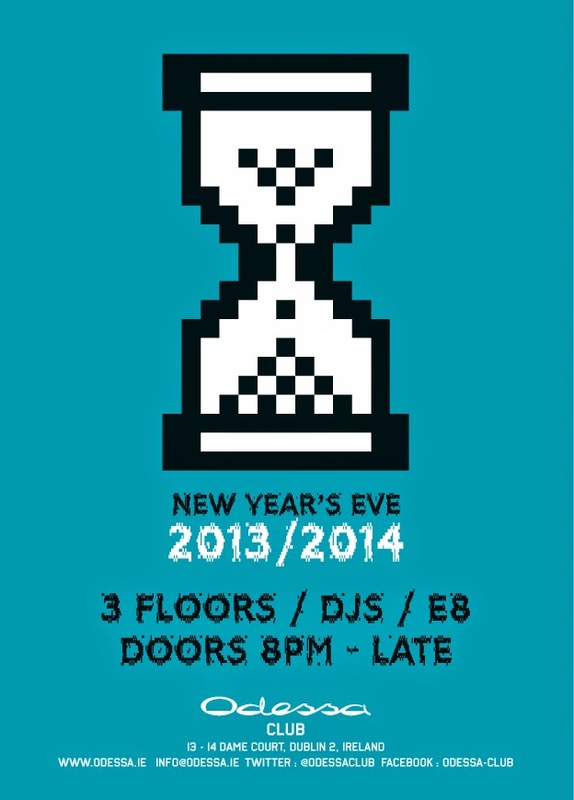 First draft of a New Year's Eve party poster from last year. I dunno, I liked it. It got scrapped though.